This is a fantastic location on a highly visible street ready for you to set up your business! The property offers multiple office spaces(8), kitchen, Men's & Women's restrooms, storage room, electrical room and security system. The attached shop area is equipped with with lock up storage rooms, bathroom, roll up door and a loft with additional storage space. There's even a horse shoe pit to help wind down after a hard day's work! All located on a large lot with alley access. Purchase this parcel separately or purchase all three parcels (268 1/2 E Polk St & 278 E Polk St) for the business of your dreams. Zoned commercial. 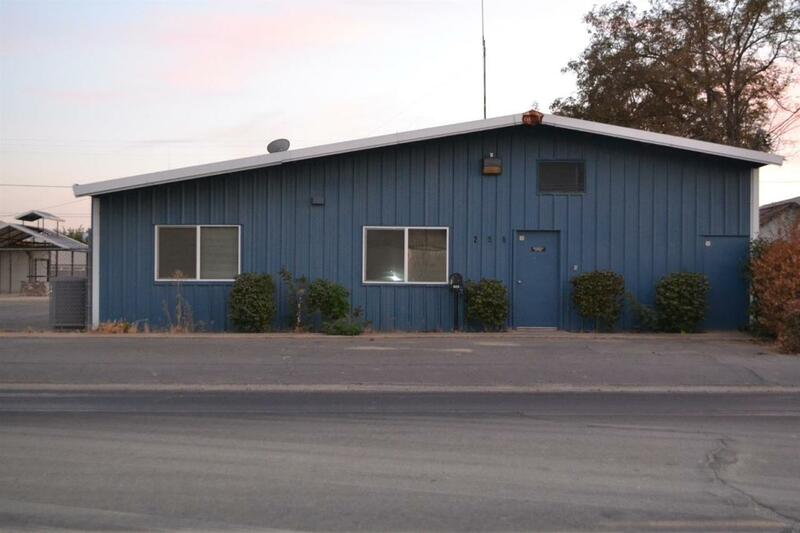 Check with the City of Coalinga for exact zoning use and if compatible with the business you have in mind.